Aspirations have always been an engine to fuel dreams, which in turn empower us with passion and a focused vision to continually move ahead in life. 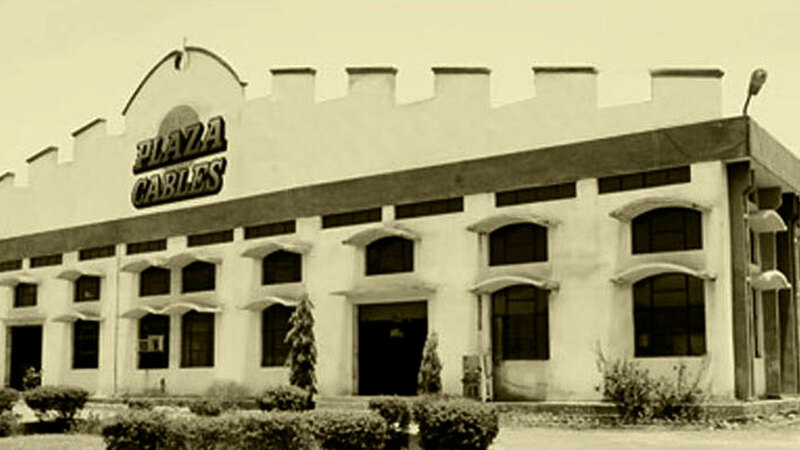 Nurturing a passion for perfection and visualizing success as an endeavor to fulfill this passion, Plaza Cables set off on its entrepreneurial voyage in the year 1972. Indian manufacturing today is characterized by constant churns, disruptions and customized innovations. Seamless technology-absorption has metamorphosed it for better and we have rushed ahead of so many countries in the recent years. But long before all of this happened, Plaza Cables picked up the gauntlet and for close to 5 decades now, has been forging a culture of innovation and growth for its customers by optimizing and simplifying electrical and solar products, solutions and processes, making them readily available for all. The journey spanning generations has been replete with evolution and elevation, grind and glory, ascent and acknowledgment. We have literally come a long way. Keeping technological strengths, engineering excellence and innovation-centric manufacturing as the baseline to meet varied requirements of power-generation and consumption, our production plants at Baddi in Himachal Pradesh are equipped with state-of-the-art EXTRUSION LINES FROM ROYAL USA for manufacturing wires and cables in different specifications and for different utilities. 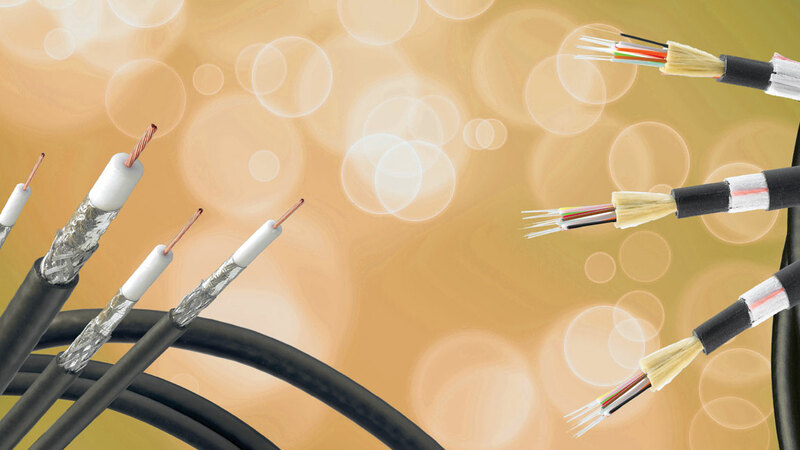 Adhering stringently to IS-694, customized Amp-requirements and other required stipulations and actually embodying the essence of Safety First, Safety Last, these optimum-strength and high-quality wires and cables are designed to save 30% energy on a regular basis in today’s power-hungry times. FR Cables, FR-LSH Cables, ZHFR Cables, Single & Multi-core Round Cables, 3 Core Flat PVC Submersible Cables, LT Power Control Cables, Co-axial Cables, Telephone & Switchboard Cables, Computer & LAN Networking Cables, CCTV Cables, Speaker Cables and Solar Cables reflect the enormity of the product-range of Plaza Cables, Your Powerful Partner. When the Why is clear, the How is always easy. 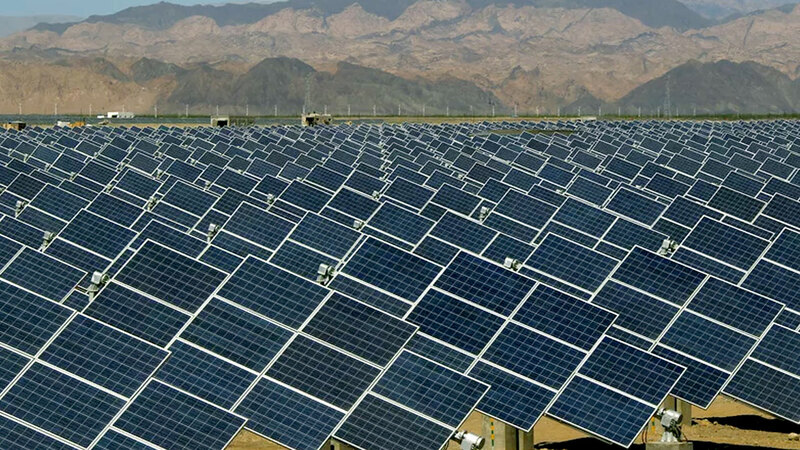 Keeping in line with our possibility-powered and long-term vision, we expanded our manufacturing portfolio in 2009 with solar power solutions. Our Company Plaza Solar is not only a business-interest for us, it is our endeavour to respond to the need of the times ---- to utilize clean, pollution-free, cost-effective and inexhaustible solar power to meet various energy-needs. Committed to enrich people’s lives with cost-effective, sustainable & environment-friendly power-solutions, we have come up time and again with a wide range of affordable and energy-efficient electrical solutions and appliances at different junctures of our journey.